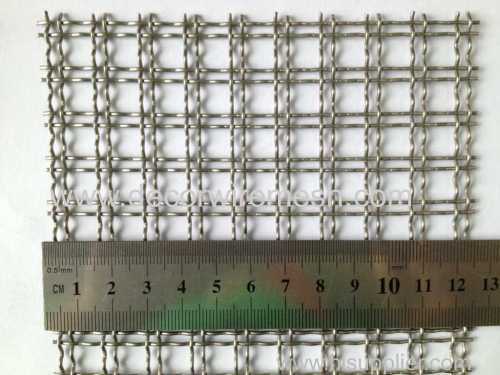 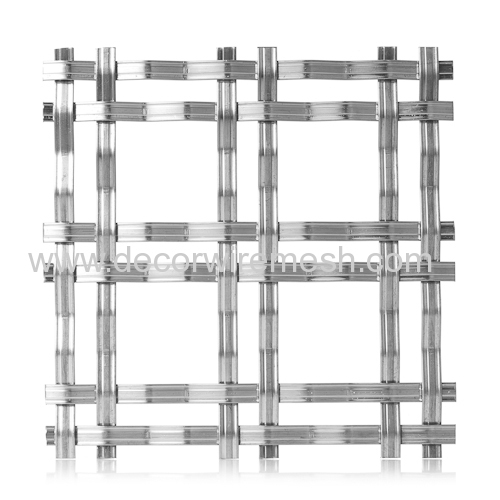 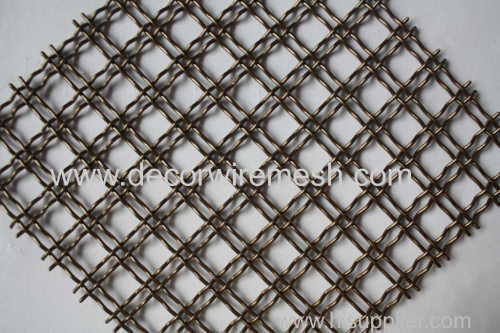 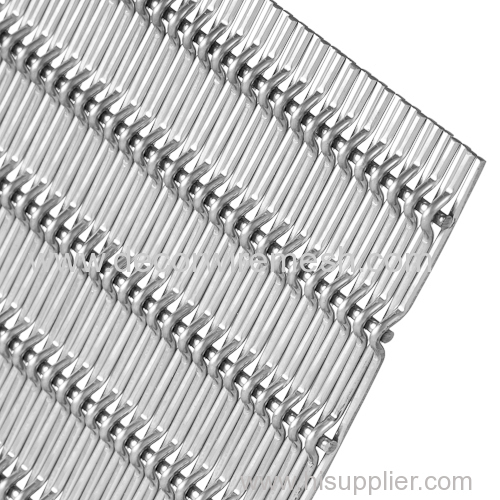 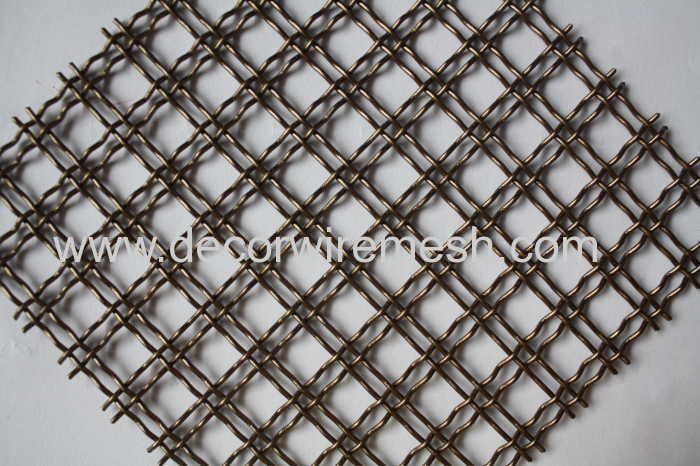 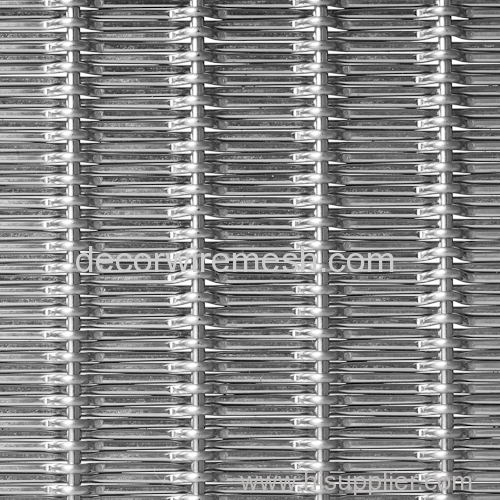 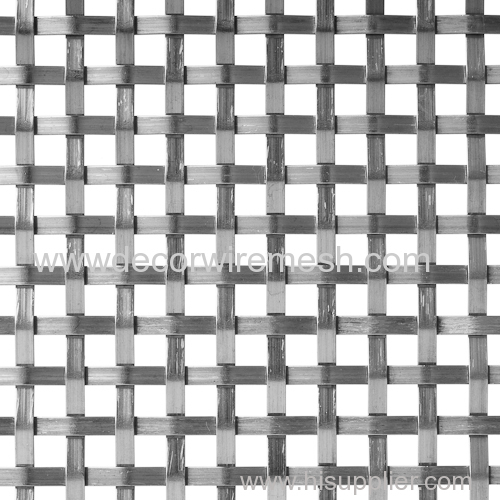 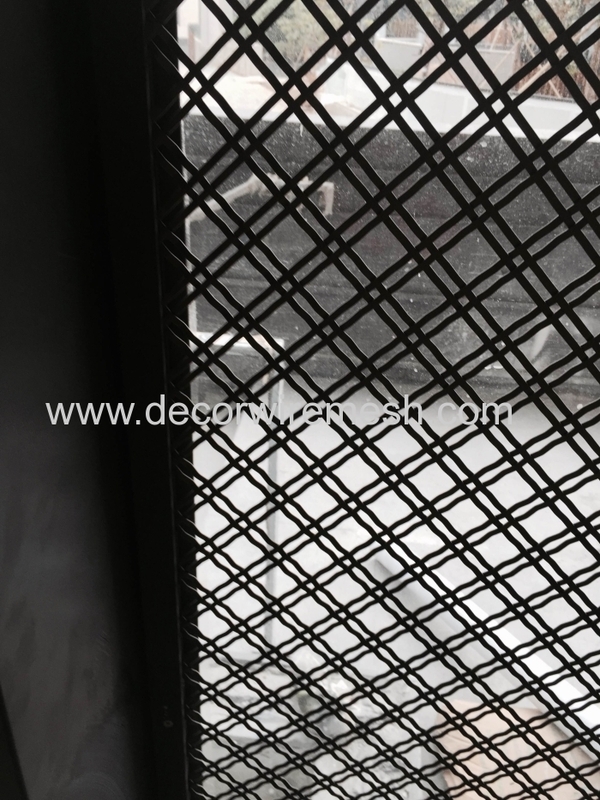 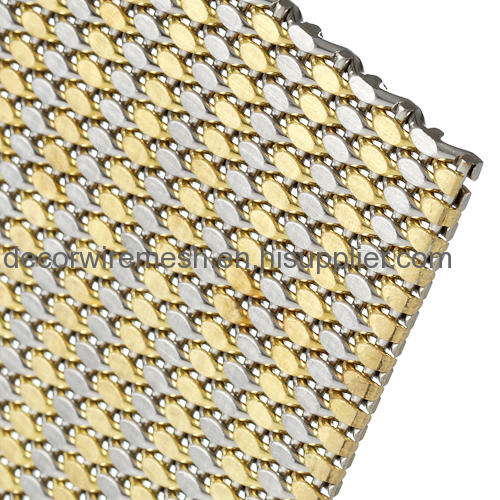 Gecho crimped mesh is woven by crimped stainlsess steel wire . 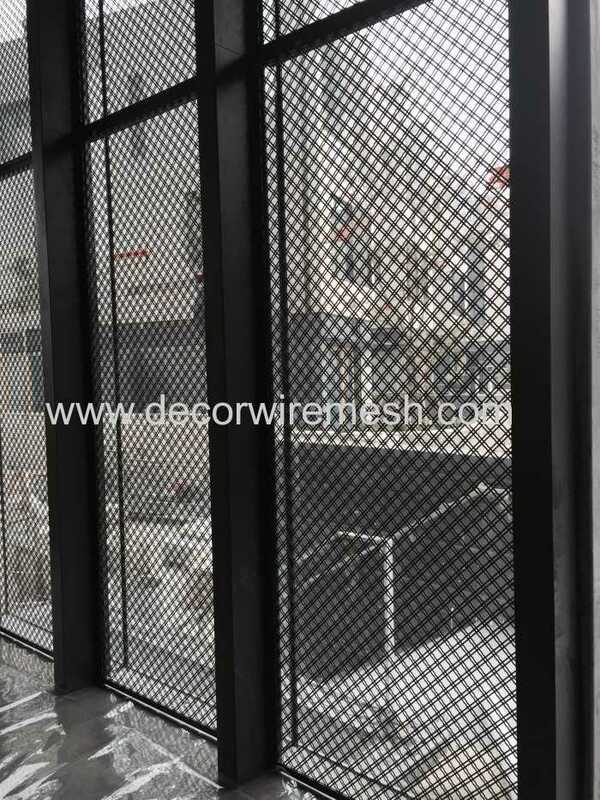 Differentwire diameter and mesh aperture can creat different effect . 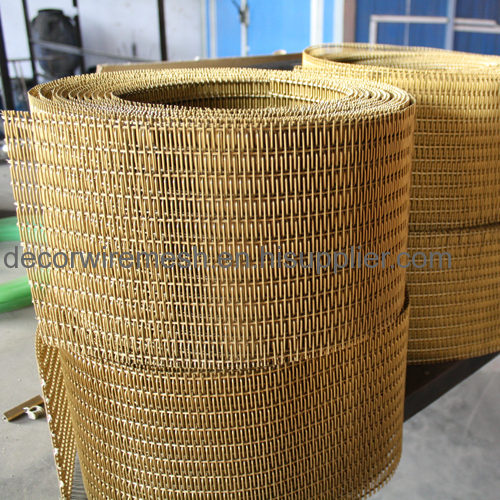 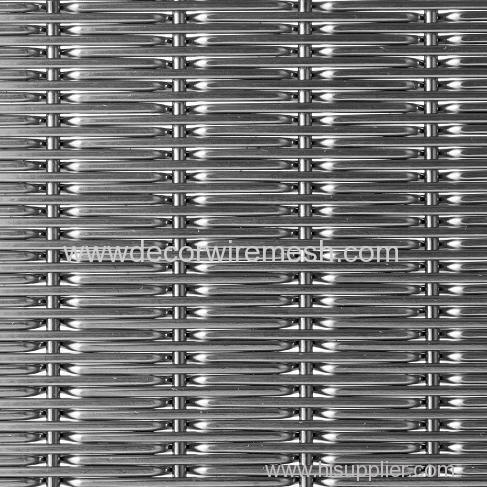 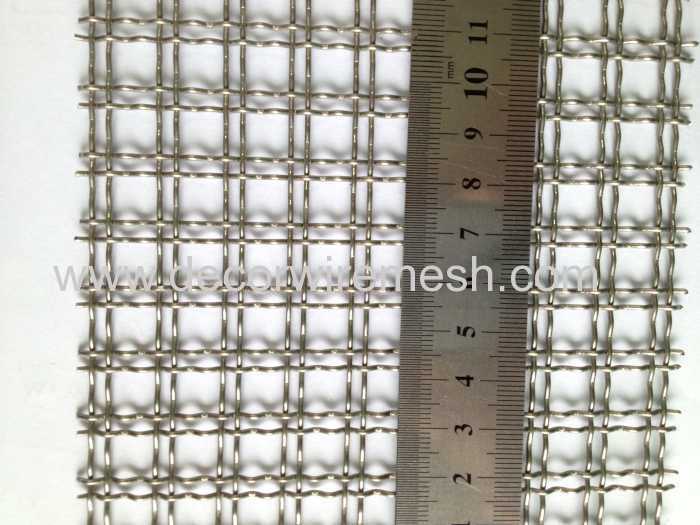 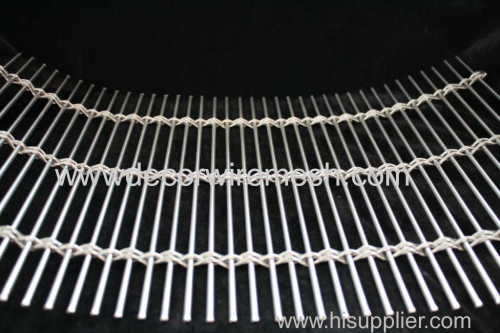 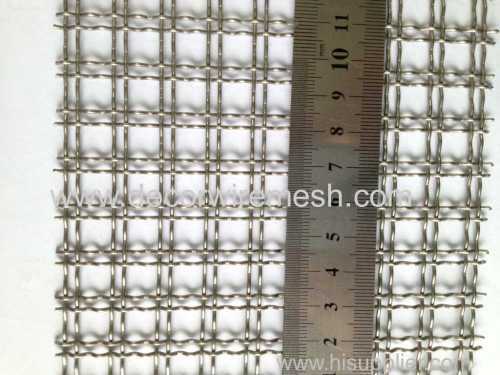 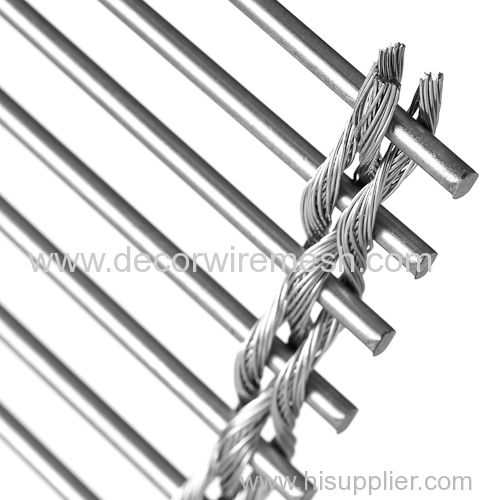 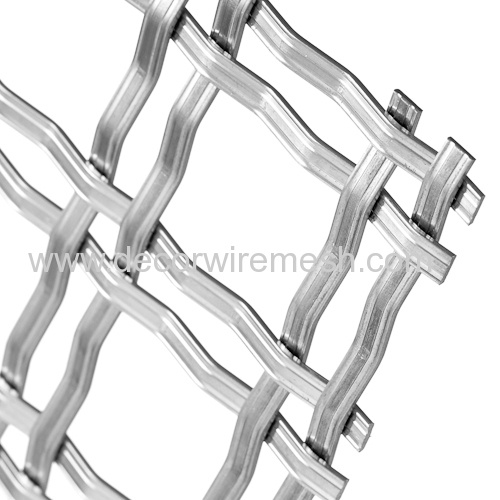 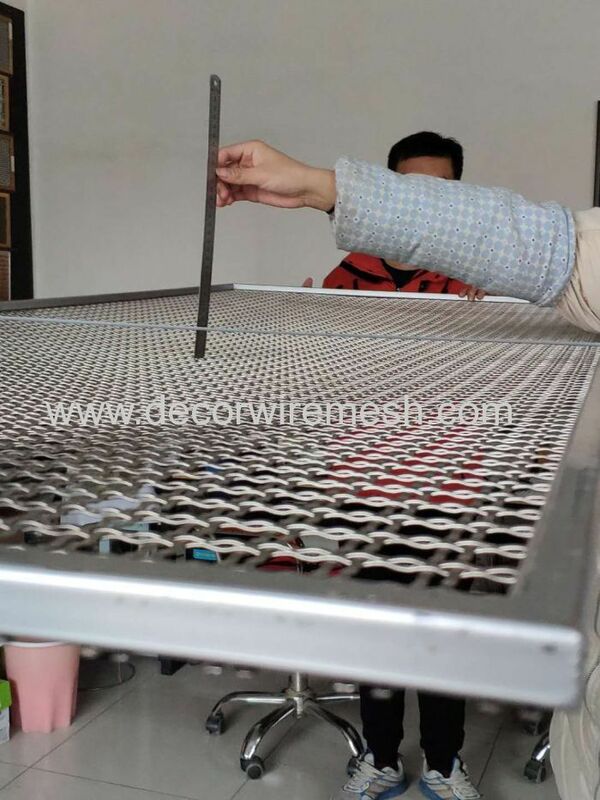 Except this round wire woven mesh ,we also have another kind of this crimped woven mesh , it is woven by flat wire , here some picture for reference .